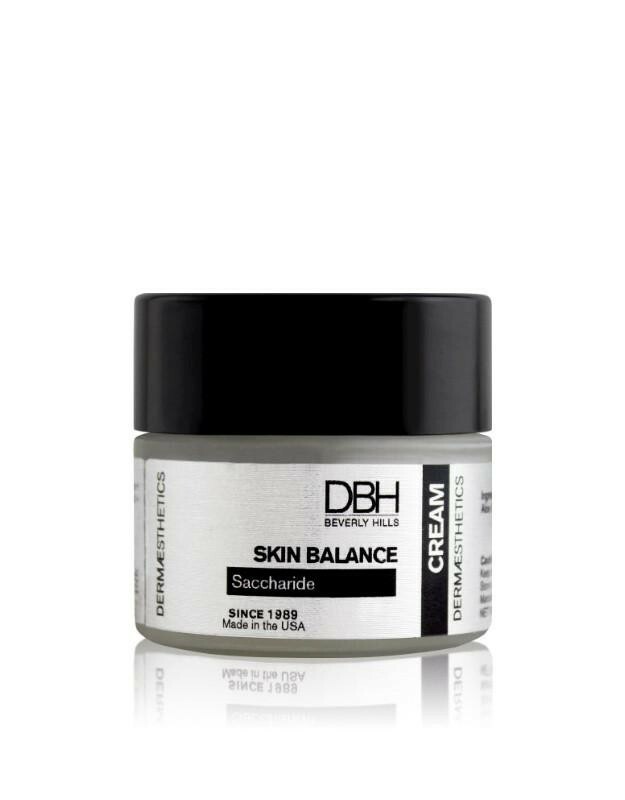 Formulated for acne prone, troubled skin and oily skin types, the Skin Balance aims to even out skin texture and balance sebum activity with the use of triclosan. Panthenol and Aloe Vera provide light hydration to the skin and enhance barrier function, to normalize the skin by delivering moisture to normalize the skin. Vitamin C provides natural anti oxidants and a bright, even complexion. 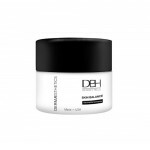 Propylene Glycol gives intense moisture to the skin and applies a barrier protect ant. 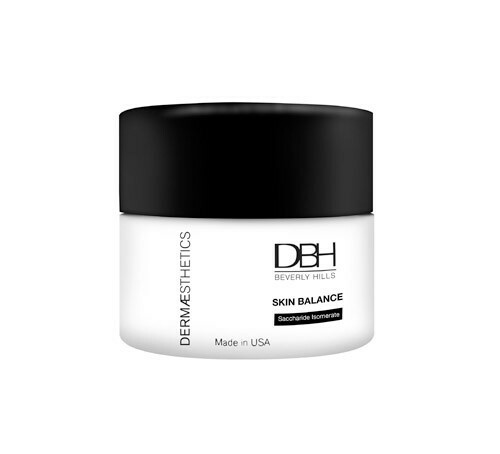 Natural Safflower and Panthenol softens and conditions the skin. 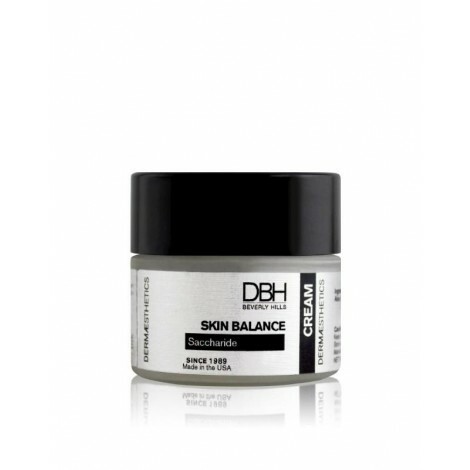 Allantoin and Aloe Vera Gel calm and mediate the skin. Jojoba Oil cleans and refreshes the skin. Vitamin C provides natural anti oxidants to combat free radicals and age spots (melanin).